Eckington Court are taking part in Hallam FM’s charity campaign, Mission Christmas, and are acting as a present drop off point. Mission Christmas donates presents to children of all ages who may not be receiving any gifts this year. To take part, simply drop off your new and unwrapped gifts at Eckington Court and Santa and his Elves will do the rest! Just one small donation could make a child’s Christmas special. 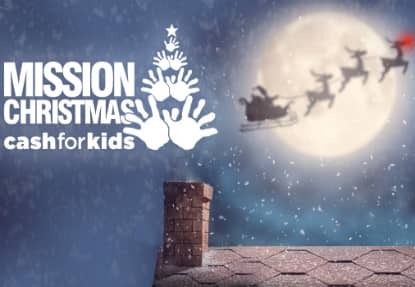 To find out more about Mission Christmas, visit: https://planetradio.co.uk/hallam/cashforkids/.